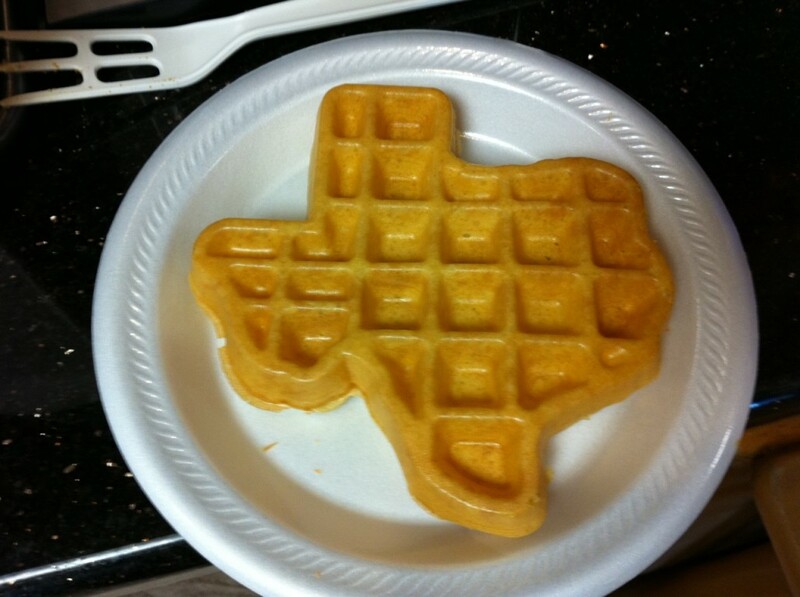 So the waffles aren’t bigger in Texas, they just look like Texas! Hope you make it, if not please join Spyders of America Houston, TX on Facebook for future meetings and discussions. Also. Meetup.com Spyder Ryders of greater Houston area.